In 2007, the Village of Lewisburg adopted a charter form of government. The charter form of government is permitted under the Ohio Constitution and requires a two-step process. First, the residents of Lewisburg must elect a Charter Commission. Once elected, the Charter Commission has one year to prepare and submit to the voters a proposed charter. If the charter is adopted, it becomes the basic framework of government for the municipality. 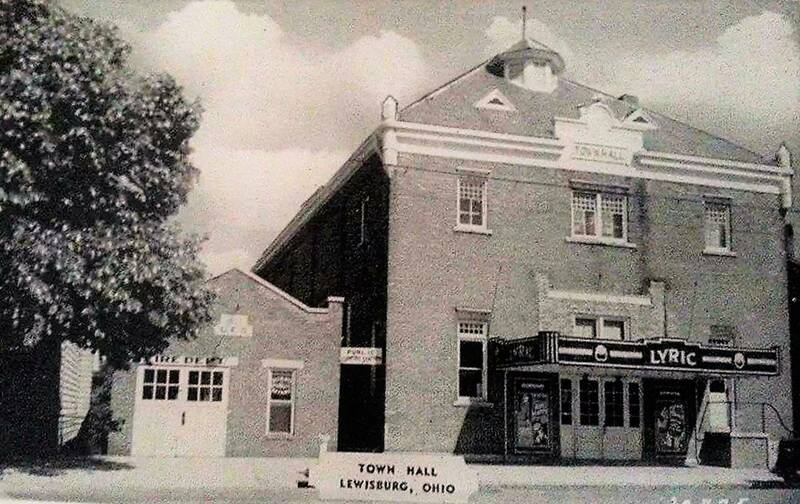 Although all municipalities in Ohio enjoy Home Rule, a charter allows the elected representatives of the residents of Lewisburg to govern with considerably more flexibility than is allowed under Ohio statutes.